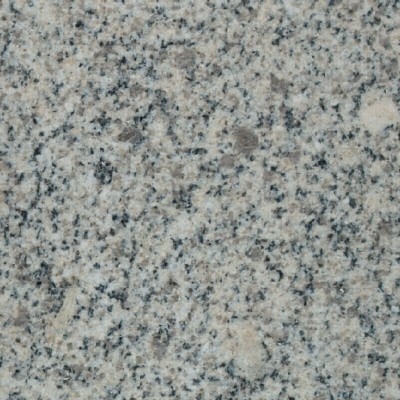 Granite of medium grain and two micas. The quartz is grey clearly with grain of medium diameter (2 to 3 mm). Also called as Branco Vimieiro.